A major global campaign is calling on Pope Francis to try vegan for Lent to ‘help fight climate change with diet change’. A major global campaign has launched that aims to encourage Pope Francis to go vegan for lent ‘help fight climate change with diet change’. In return, Million Dollar Vegan – the campaign behind the project which is backed by a host of celebrities, environmentalists and scientists – is offering $1 million to a charity of the Pope’s choice should he pledge to eat a plant-based diet for Lent. The campaign, which is launching internationally today, aims to highlight the devastating impact of animal agriculture on the planet and its inhabitants. 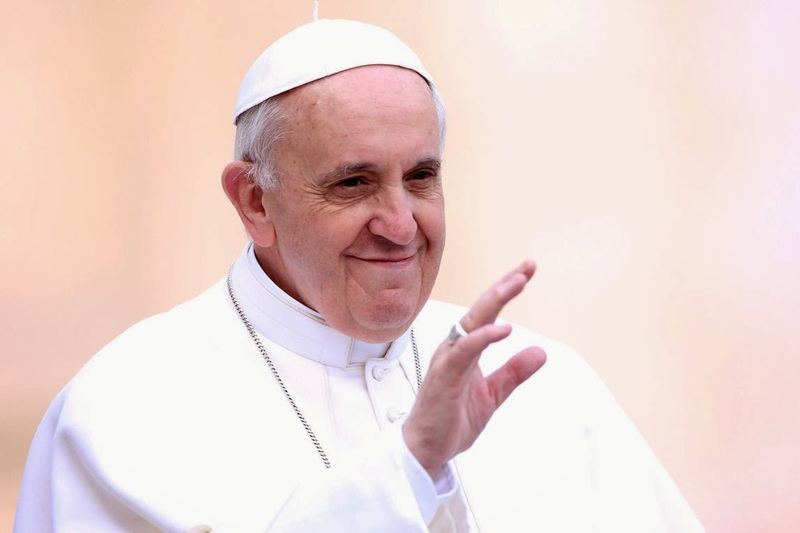 Farming animals has a greater impact on global warming than the fuel emissions from the entire global transport sector combined, is a leading driver of deforestation and biodiversity loss, and causes suffering to billions of farmed animals – all of which are issues that Pope Francis has been vocal about and spoken out on in his 2015 Encyclical Letter, Laudato si’. What he may not know is that there is one human activity that drives this destruction: animal agriculture. In a letter written to the Pope by 12-year-old animal rights and environmental campaigner Genesis Butler (the youngest person ever to give a TEDx talk), with the help of the Million Dollar Vegan team – and printed today in national newspapers in 15 countries – Butler urges His Holiness to try vegan for Lent. Butler has asked to meet Pope Francis, so that she can discuss the issues raised in her letter. 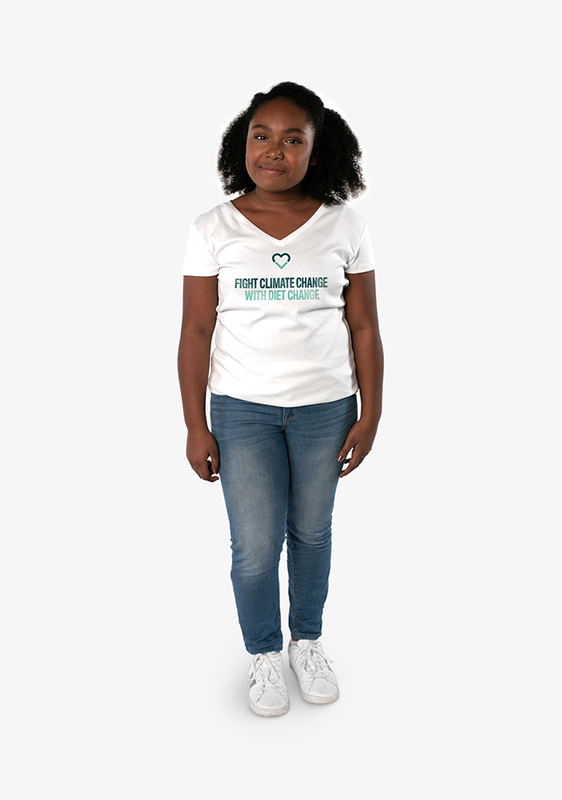 The campaign has already led her to meet well-known vegans including Evanna Lynch (Harry Potter and Dancing with the Stars) and Benjamin Zephaniah (poet and writer). She has also met with Joseph Poore of Oxford University and has the backing of environmentalists George Monbiot and Chris Packham to seek their backing in getting the Pop on board. Paul McCartney, a long-time vegetarian and co-founder of the Meat Free Monday campaign, also supports Million Dollar Vegan and has signed the letter to the Pope. 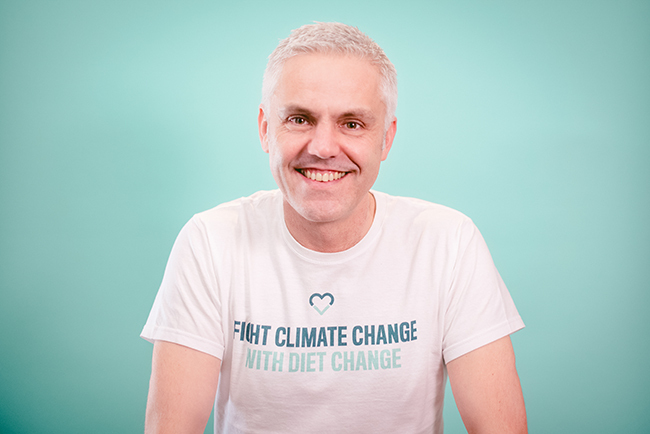 CEO of Million Dollar Vegan, Matthew Glover – who co-founded the hugely successful Veganuary campaign – commented: “We are launching this deliberately bold, audacious campaign to jolt our world leaders from their complacency. For too long they have failed to act on evidence of the damage caused to people and the planet by animal agriculture. Million Dollar Vegan is encouraging people of all backgrounds to try vegan for Lent and has produced a Vegan Starter Kit – written in multiple languages and with country-specific content – which is available to download for free at www.MillionDollarVegan.com. It contains helpful information about following a vegan diet, including nutrition advice, recipe sites, vegan products, inspiring books and films, and the best places to eat out.